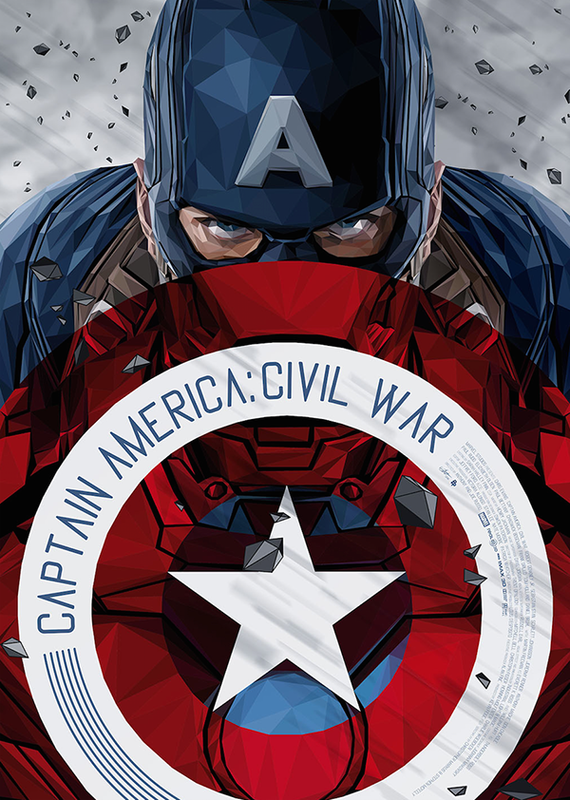 One of our most anticipated films of 2016 is Marvel’s “Captain America: Civil War.” We were blown away at the job done by the Russo brothers for “Captain America: Winter Soldier,” so when we heard they were taking on “Civil War” we rejoiced. 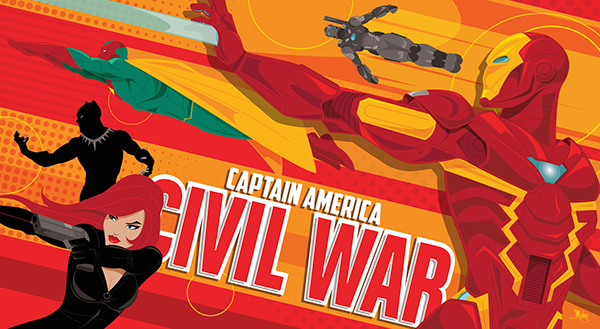 “Captain America: Civil War” launches phase 3 of Marvel’s Cinematic Universe and the good news is that the Russo brothers will be back for part 1 and 2 of “Infinity War” starting in 2018. 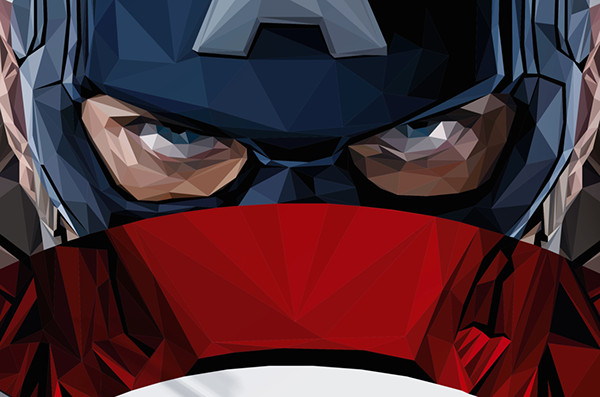 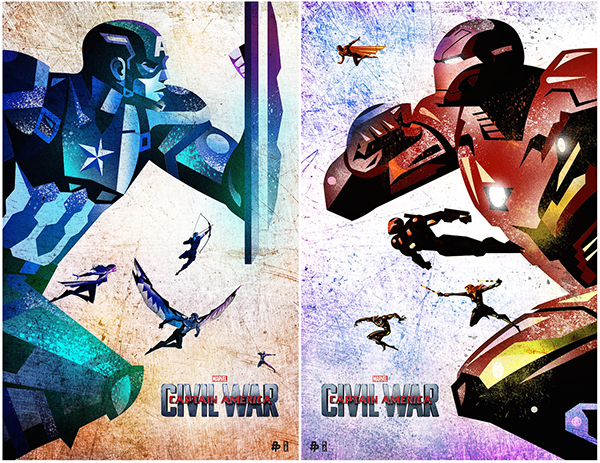 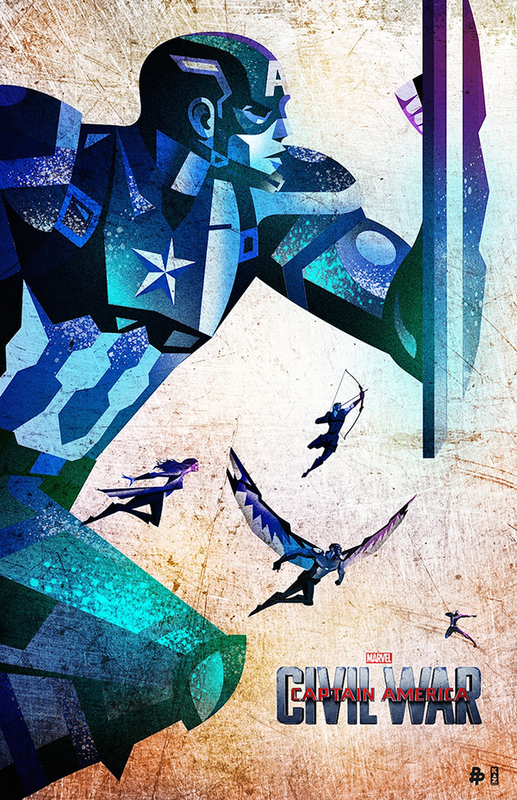 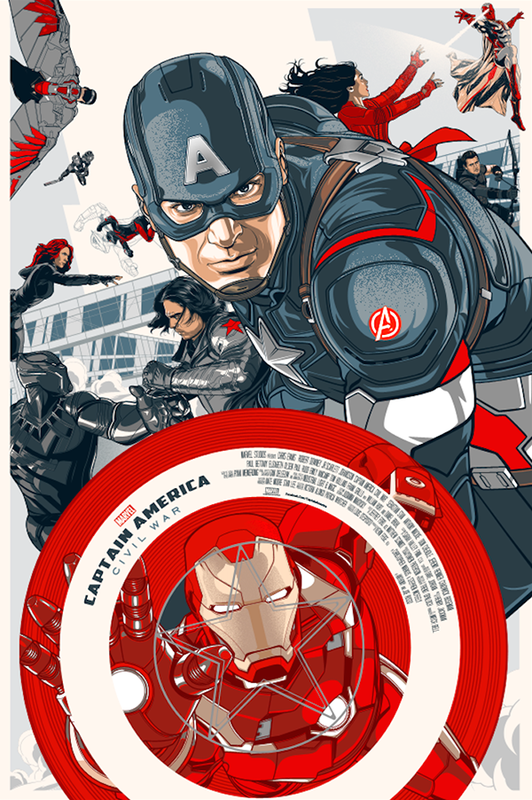 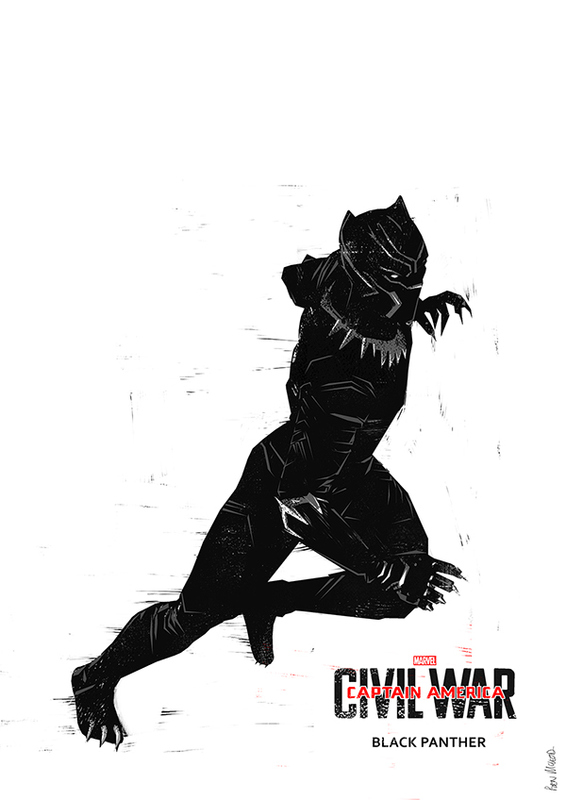 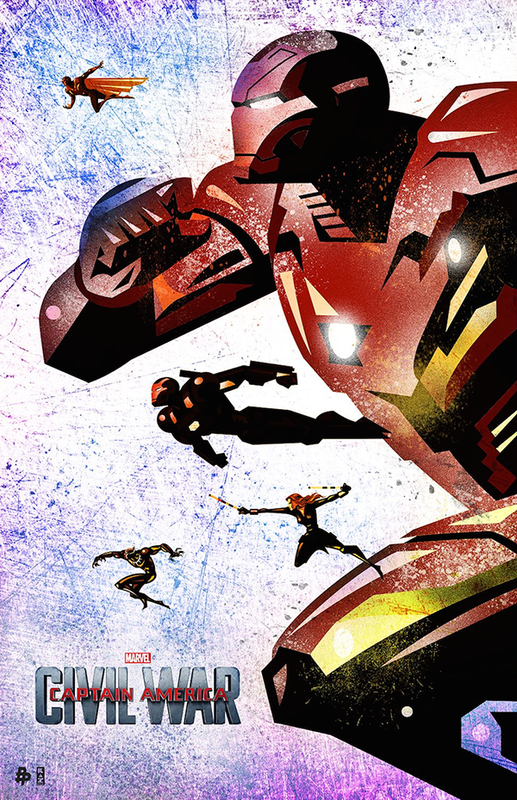 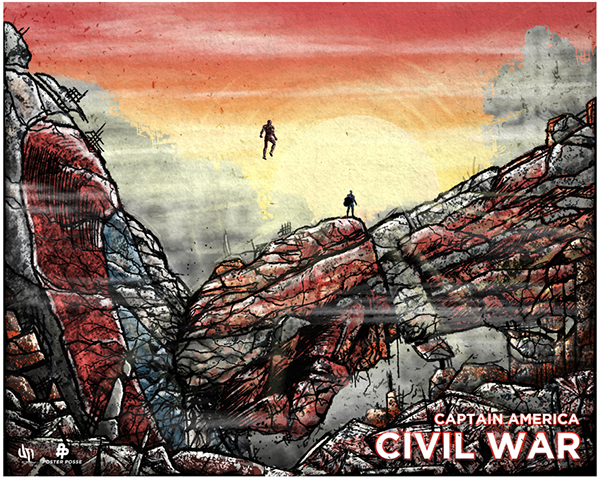 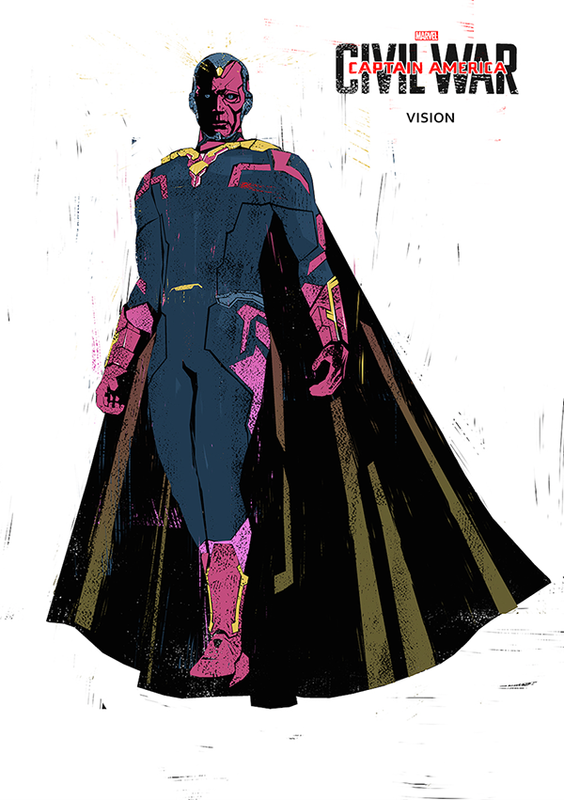 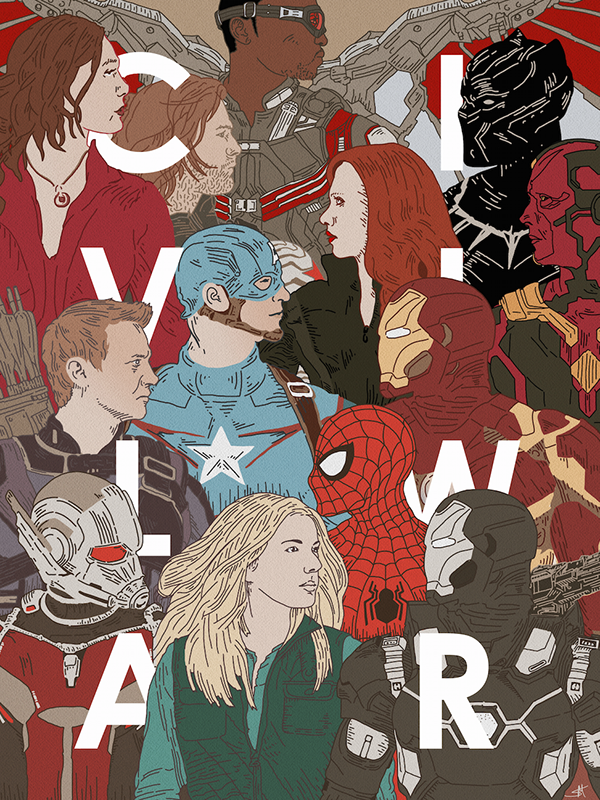 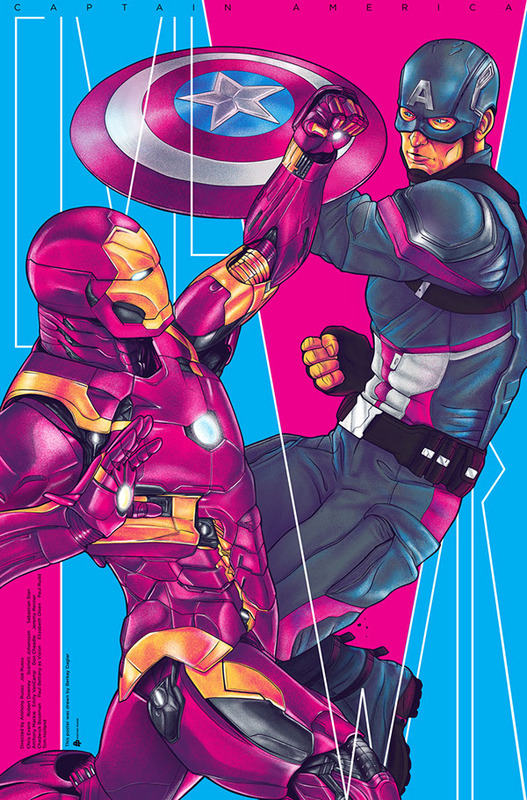 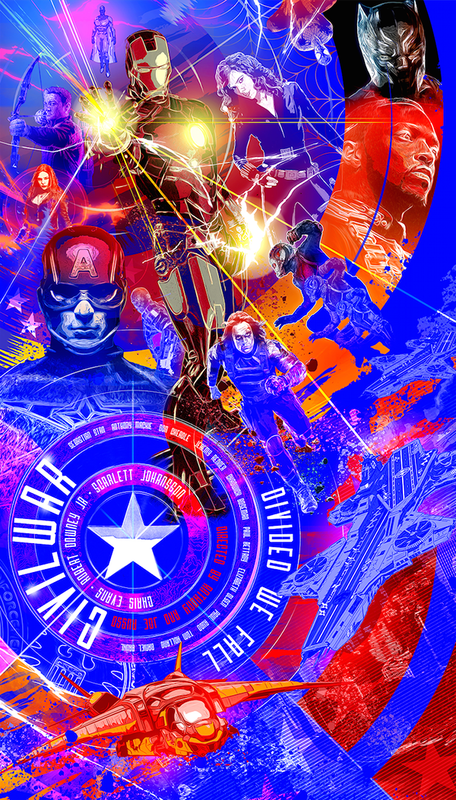 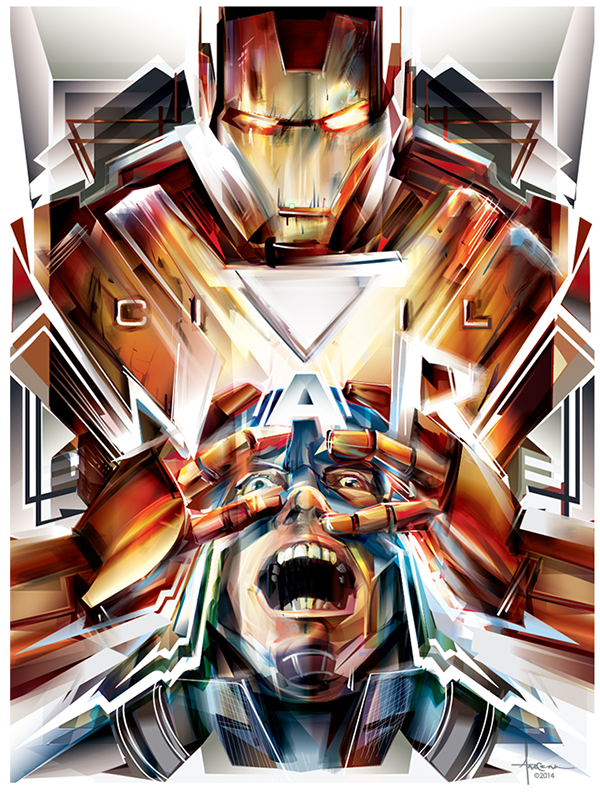 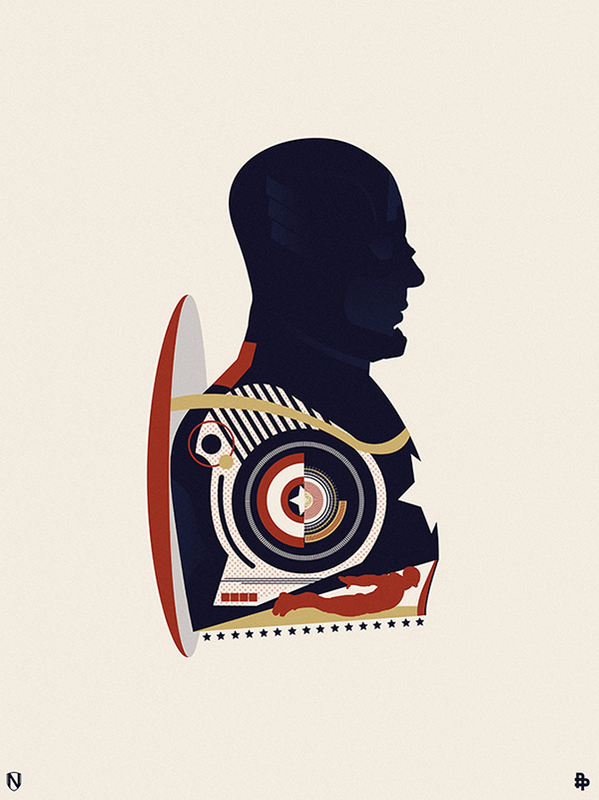 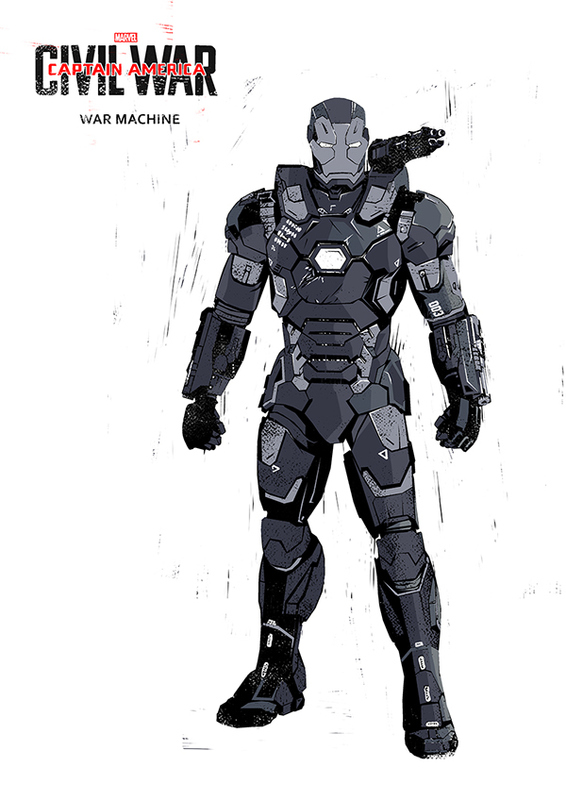 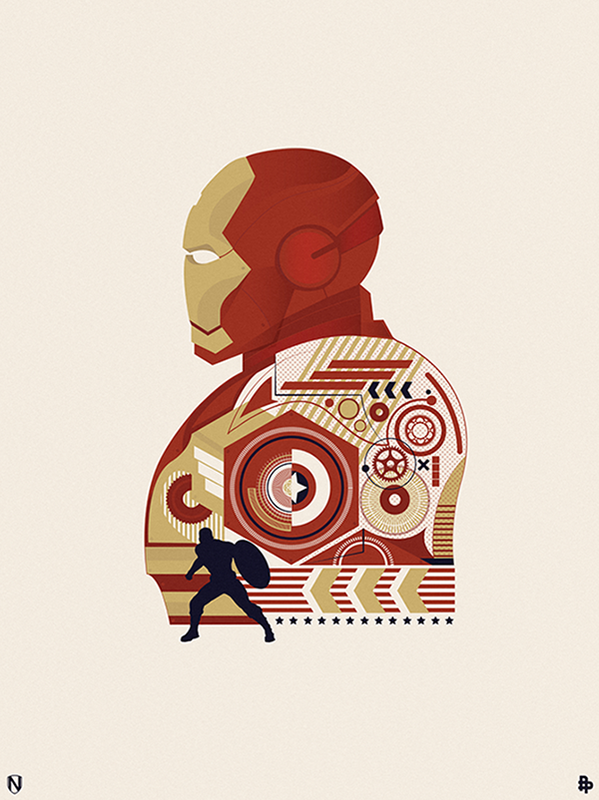 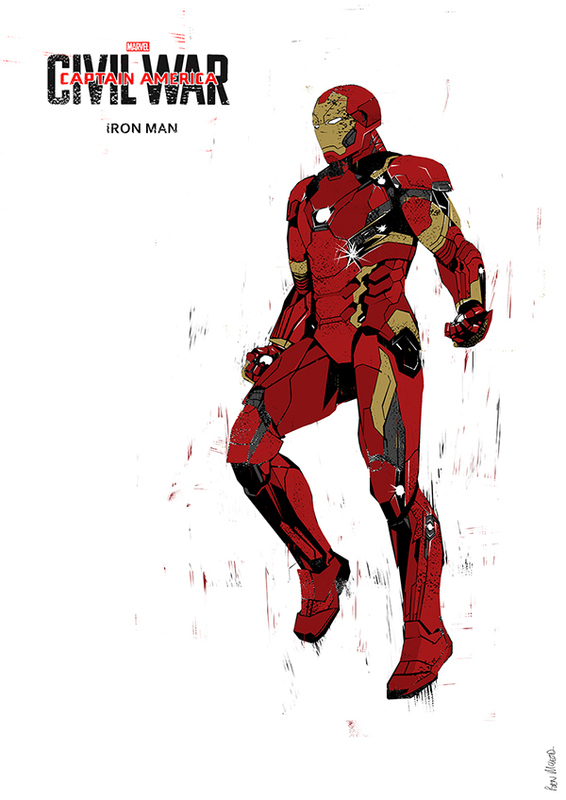 Here is all the art from our unofficial tribute to Marvel's "Captain America: Civil War." 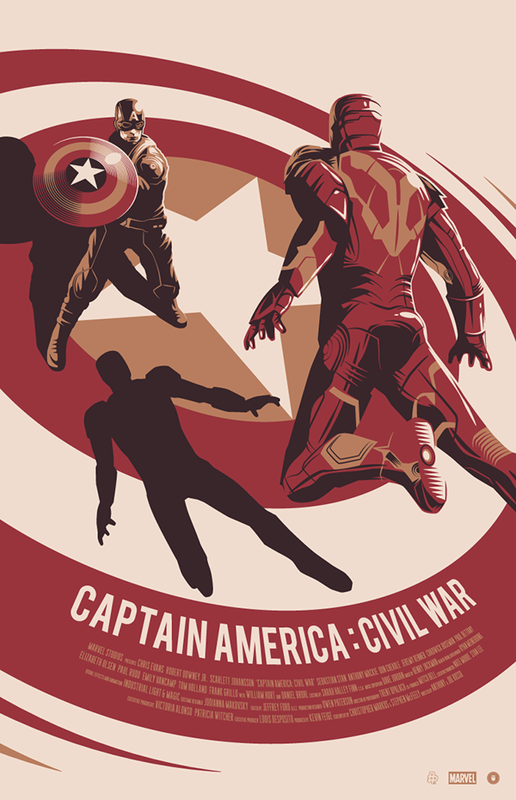 Marvel’s “Captain America: Civil War” finds Steve Rogers leading the newly formed team of Avengers in their continued efforts to safeguard humanity. 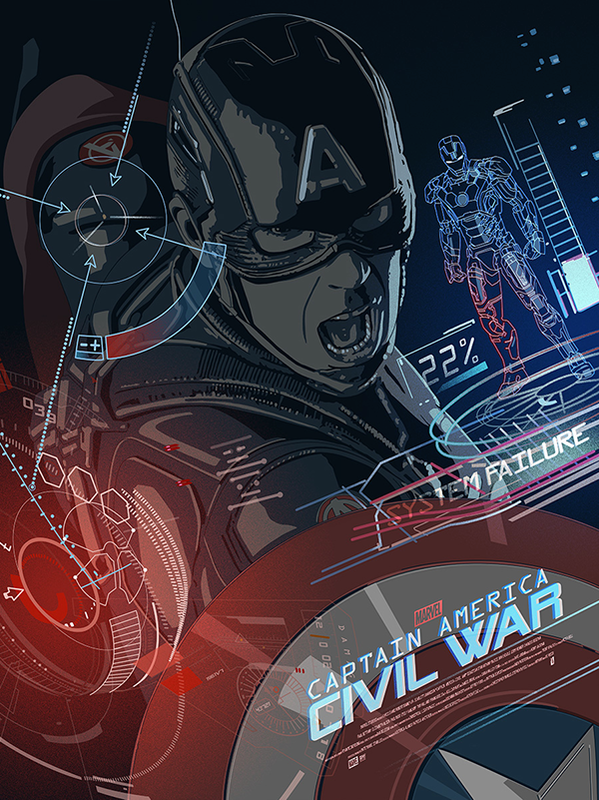 But after another incident involving the Avengers results in collateral damage, political pressure mounts to install a system of accountability, headed by a governing body to oversee and direct the team. 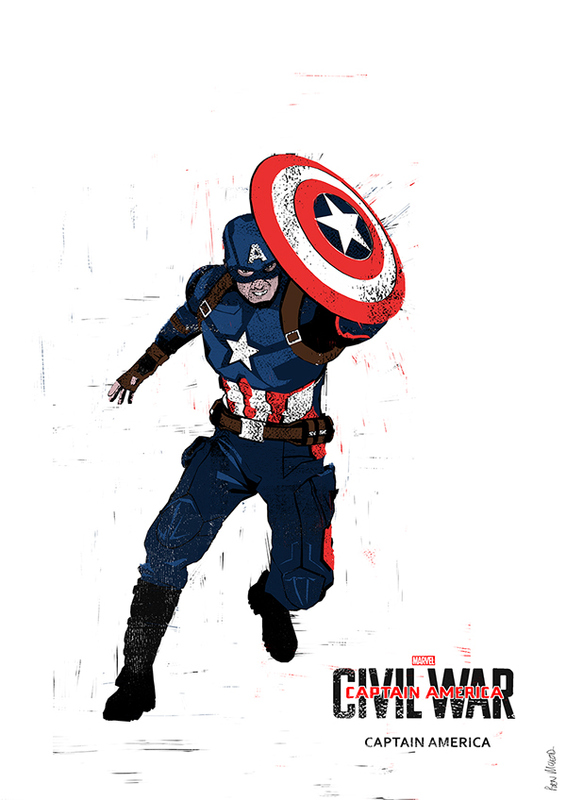 The new status quo fractures the Avengers, resulting in two camps—one led by Steve Rogers and his desire for the Avengers to remain free to defend humanity without government interference, and the other following Tony Stark’s surprising decision to support government oversight and accountability. 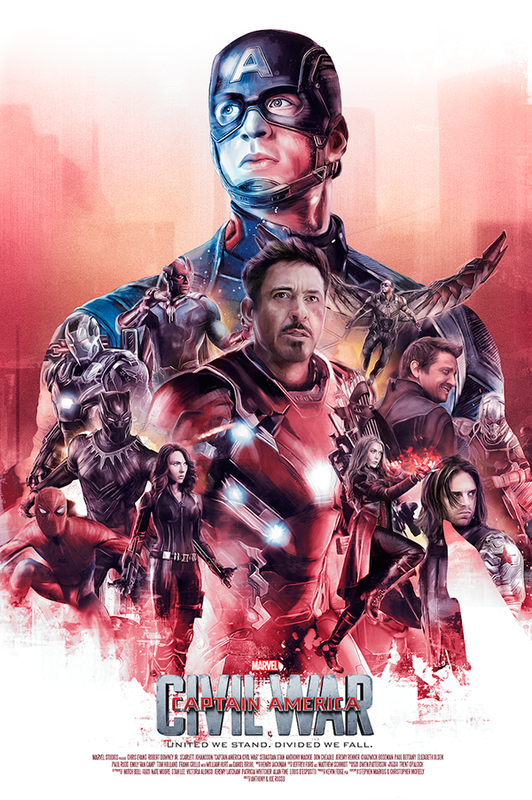 Directed by the Russo Brothers, “Captain America: Civil War” stars Chris Evans, Robert Downey Jr, Scarlett Johansson, Emily VanCamp, Don Cheadle, Jeremy Renner, Chadwick Boseman, Elizabeth Olsen, Paul Bettany, Paul Rudd, William Hurt, Daniel Bruhl, and Frank Grillo. 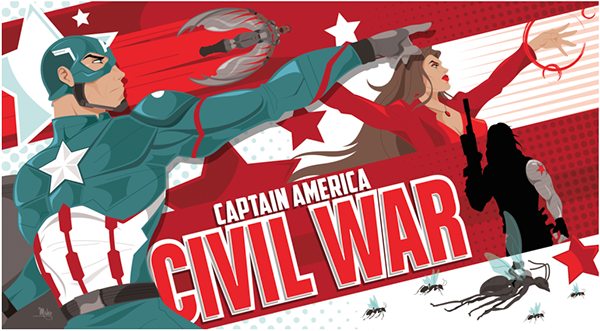 This is our unofficial tribute to Marvel's "Captain America: Civil War"